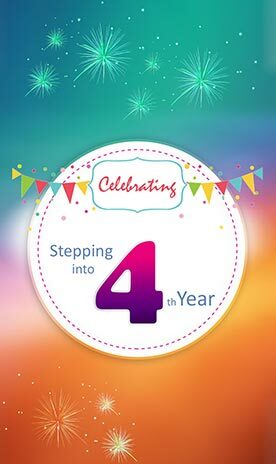 Zeofiying your brand brings you the advantages of latest technology available in the tech world with features of VoIP calls on data enabled mobile phones with 2G/3G/4G or WiFi even in lowest of bandwidth with unlimited Registration on all major mobile OS platforms. Zeo is OP code based Application. 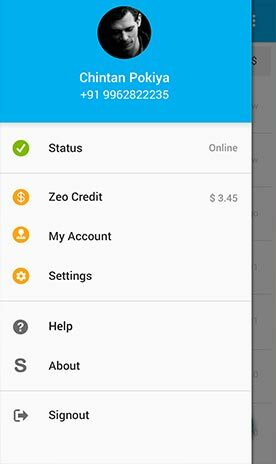 Zeo Dialer is build on techniques that establish and maintain Internet protocol connections traversing NAT. Make requests for whatever you need before, during, and after your stay. Enter your email address below and our sales Team will get back to you. We don't do spam. Zeo Dialer deals with B2B marketing model. 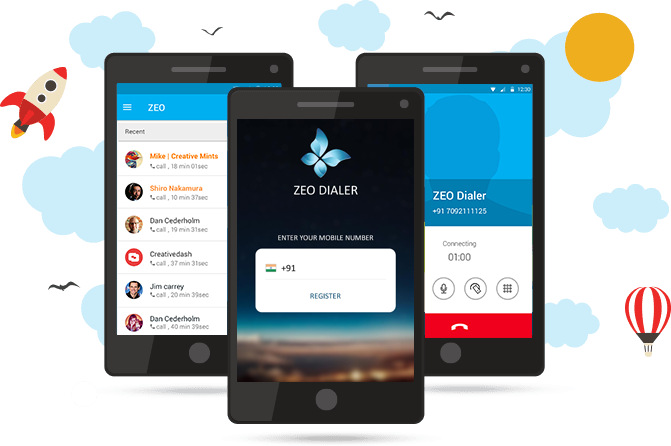 As part of its business, ZEO develops mobile dialer applications and sells it to VoIP providers and other VoIP businesses. In no way does an end user can get in contact with the company and request for its applications and solutions. Only VoIP providers and similar businesses can approach ZEO to get custom made applications or off-the-shelf applications for their business needs. Therefore, ZEO is not liable to any issues encountered on users' front. 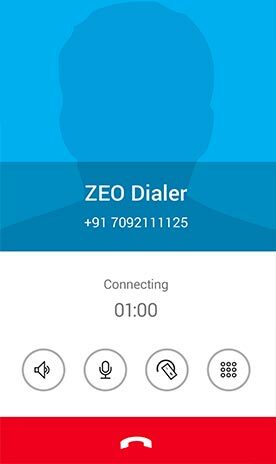 ZEO such as low call quality, application crash, wrong billing, less talk time balance, etc., are to be directed to respective VoIP providers who shall address the same. Businesses dealing with ZEO should also create awareness among their customers about the right process to be followed in order to get their grievances addressed. Governing Law: The foregoing are subject to the laws of the Republic of India and the courts in Tamilnadu, India shall have the exclusive jurisdiction on any dispute that may arise out of the use of this site.